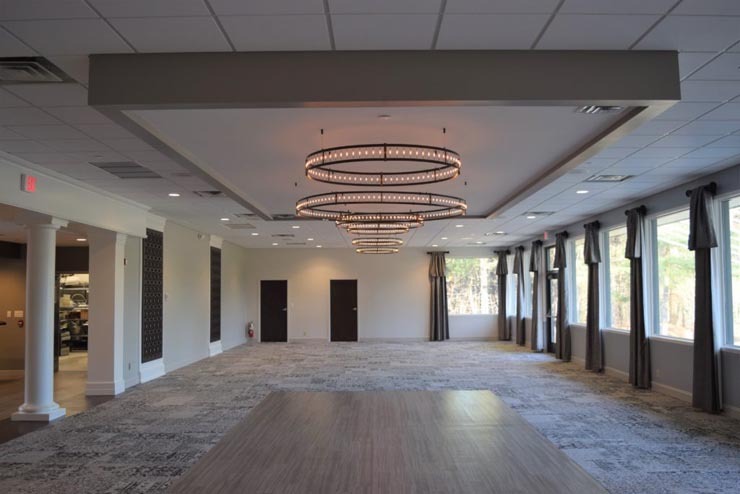 Pinehaven Country Club - Hoosick Valley Contractors, Inc.
Hoosick Valley Contractors performed extensive interior renovations to the Pinehaven Country Club’s clubhouse facility located in Guilderland, NY. 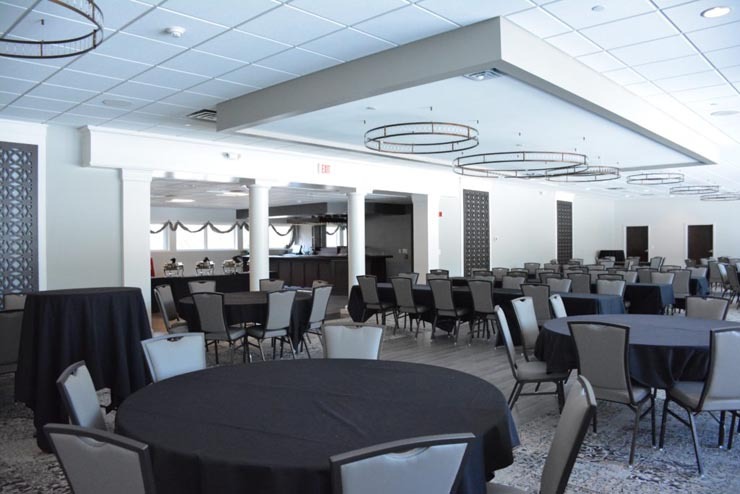 The renovations transformed the Club’s dining room, bar and event space to a modern look. 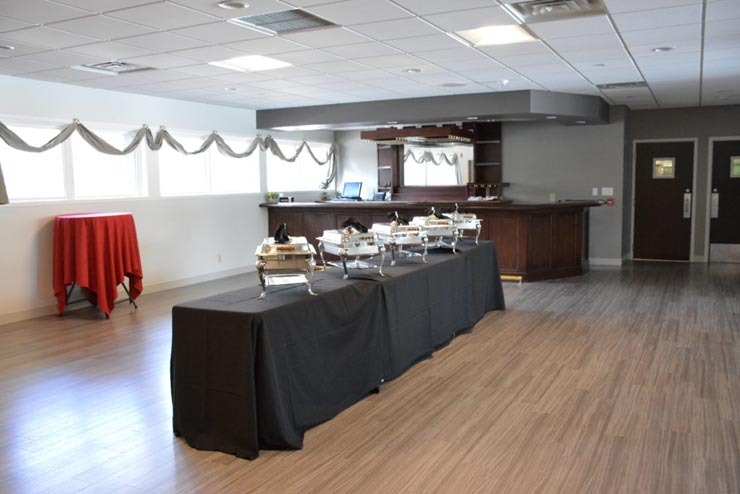 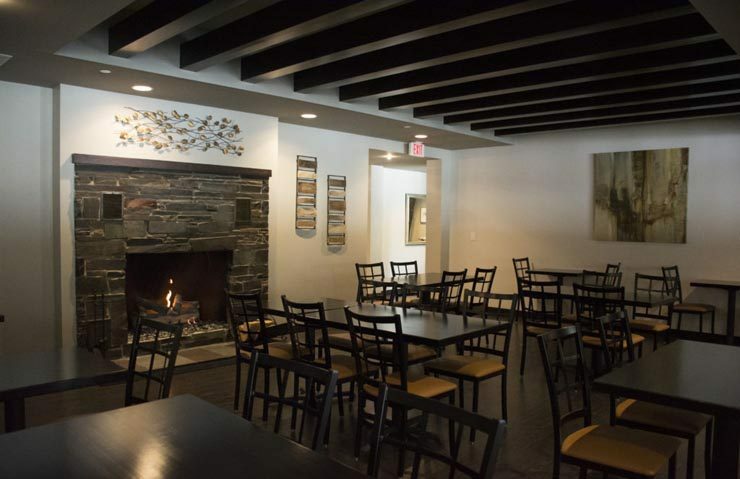 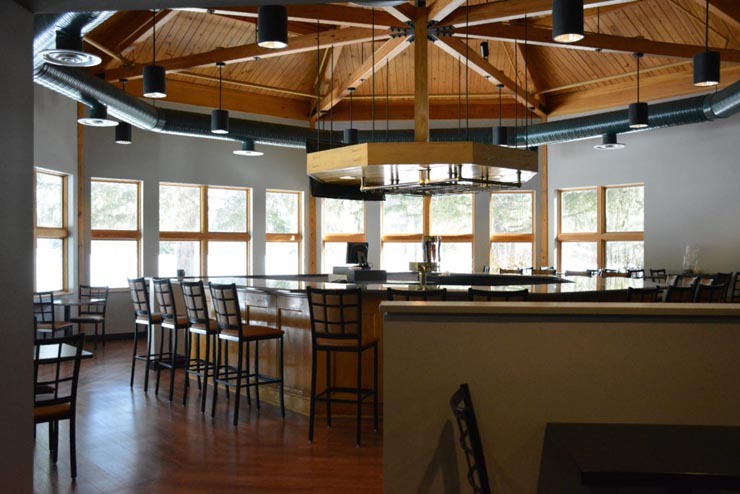 The renovated space, known as “Ilium Bistro,” will have catering by Ilium Cafe of Troy. 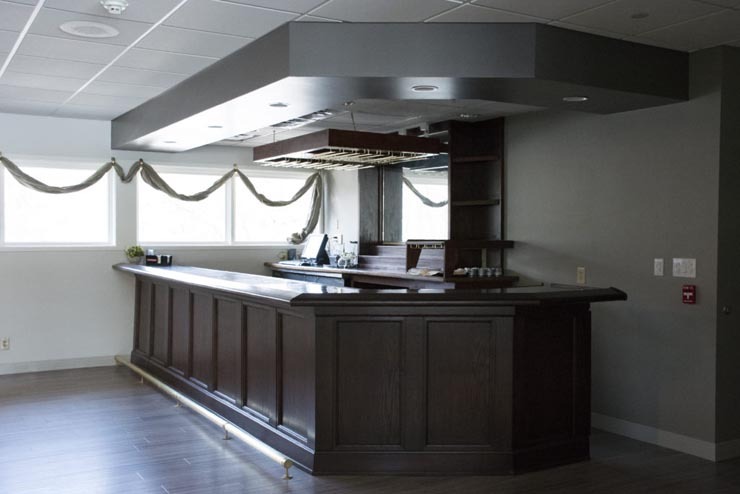 All work was completed over a three-month schedule.